Astronomers at the University of Texas at Austin, in partnership with Google, have used artificial intelligence to uncover two more hidden planets in the Kepler space telescope archive. Reportedly, this particular technique shows promise for identifying many additional planets that traditional methods could not catch. According to a press statement given out by the University of Texas at Austin, the planets discovered this time were from Kepler’s extended mission, called K2. 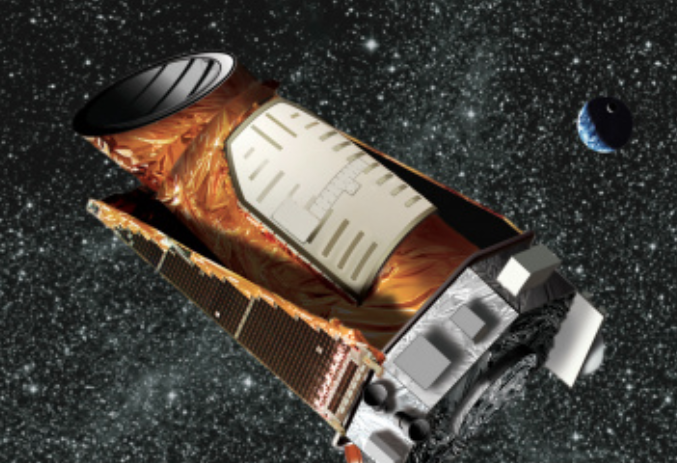 To find them, the team, led by an undergraduate at UT Austin, Anne Dattilo, created an algorithm that sifts through the data taken by Kepler to ferret out signals that were missed by traditional planet-hunting methods. Long term, the process should help astronomers find many more missed planets hiding in Kepler data. Other team members include NASA Sagan fellow at UT Austin Andrew Vanderburg and Google engineer Christopher Shallue. In 2017, Vanderburg and Shallue first used AI to uncover a planet around a Kepler star — one already known to harbour seven planets. The discovery made that solar system the only one known to have as many planets like our own. The Kepler and K2 missions have already discovered thousands of planets around other stars, with an equal number of candidates awaiting confirmation.